Anger causes people to do many things. Some of these things can harm them. 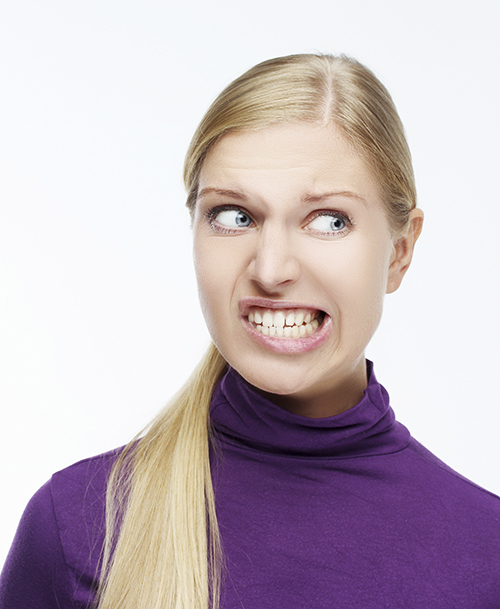 One of the most common reactions people have when they get angry is to clench their teeth. People that grind their teeth are also clenching their teeth. Clenching the teeth is something people do without thinking. If they knew the dangers of clenching the teeth, they may think twice about doing it. When you clench your teeth, you are putting pressure on the teeth. If you put too much pressure on a tooth, bad things will happen. Cracks, chips and broken teeth are common with people who grind their teeth or that clench their teeth often. The more a person does, the weaker the structure of the teeth gets, and the more likely damage will occur.  Cracked, chipped or broken teeth can lead to more problems if left untreated. They can lead to cavities, tooth decay and gum disease. Another issue that can happen when people clench their teeth regularly, is TMJ. This condition affects the temporomandibular joint. It can cause a person to have pain in the jaw and surrounding areas and can make it difficult to open and close the mouth. Clenching of the teeth increases the pressure on the jaw and can lead to pain from TMJ. No one wants to deal with the problems that come with clenching the teeth daily. One of the biggest problems is that people do it without thinking. Breaking the habit is one way to prevent any of the problems, but that is often easier said than done. There are mouthguards that people wear that can help. If a person clenches their teeth because they suffer from bruxism, these appliances can help. Our dental professionals can help you find a solution to the problem of clenching the teeth every day. For more information about this or any other dental questions you have, contact our offices to speak to one of our dental professionals.